Blue Quill Dental Centre proudly serves the surrounding areas of South Edmonton (Blue Quill, Hodgson, Ogilvie Ridge Park, Aspen Gardens, Maskepetoon Park, Bearspaw, Twin Brooks). Our team members are caring and compassionate, and make an effort to make you feel comfortable and at ease. We take the time to help you understand your oral health and treatment options. Providers strive to stay updated with continuing education in order to provide excellent patient care. Being a native Edmontonian, Dr. Gee is very familiar with the city and is actively involved with the local community. He is compassionate, understanding, and patient; and looks forward to working with your family at your next visit. Dr. Gee enjoys spending time with his children. Dr. Bradley Gee graduated from the University of Toronto and is a member of the Alberta Dental Association and Canadian Dental Association. He is also a pianist and violist, and actively cheers for the Edmonton Oilers. Dr. Stephanie Melnik is a caring and gentle dentist who graduated from the University of Alberta. In her spare time, she enjoys playing board games, watching cartoons, and spending time around the beautiful river valley. Dr. Melnik is a proud member of the Alberta Dental Association. 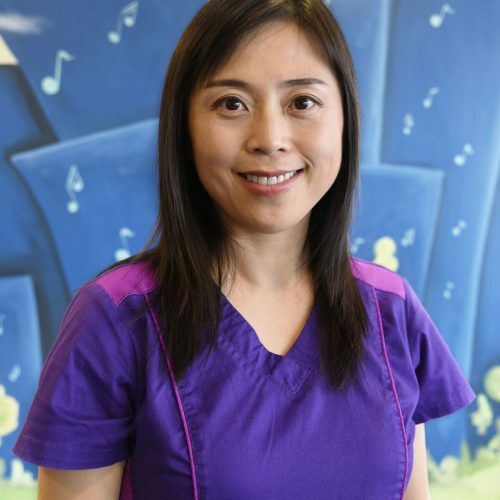 Dr. Jennifer (Zhou) Yu is a caring dentist who loves to work with children and families. She enjoys getting involved with the community and volunteering locally and abroad. A highlight of her degree was her mission trip to Guatemala where she provided compassionate dental care for the underprivileged. 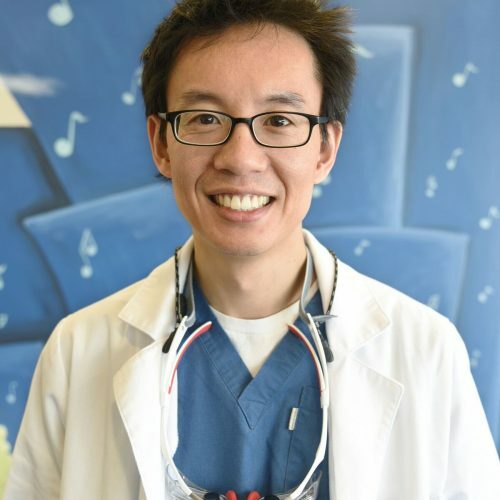 Dr. Yu graduated from the University of Alberta and is a member of the Alberta Dental Association. She is bilingual in English and Mandarin. In her free time, she enjoys teaching piano, relaxing and skiing in the Rockies, travelling, and Instagramming food. 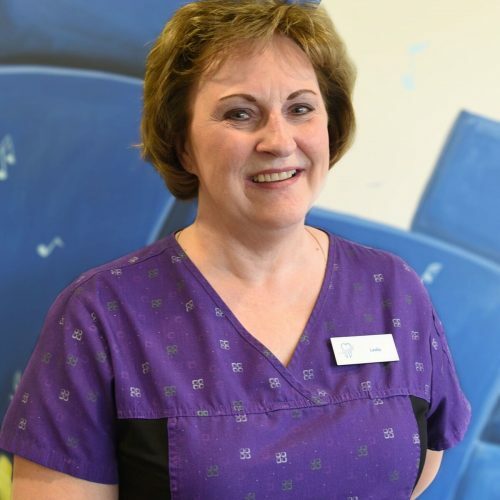 When you walk into Blue Quill Dental Centre, the first welcoming face you will see is Leslie’s. She has been the backbone of our administration team for the past 25 years. Leslie is very knowledgeable and manages the office alongside her team members. She is friendly, organized, and happy to guide you with any questions regarding office policies, financial arrangements, and scheduling questions for you and your family. Leslie is an avid fan of the Edmonton Eskimos and Edmonton Oilers. She also loves to read, garden, and spend time with family and friends. Havanah is a young professional who is passionate about oral hygiene and the aesthetics of a smile. She was exposed to dentistry, orthodontics, and oral surgery at a young age and has grown an interest in this field through her personal experiences. 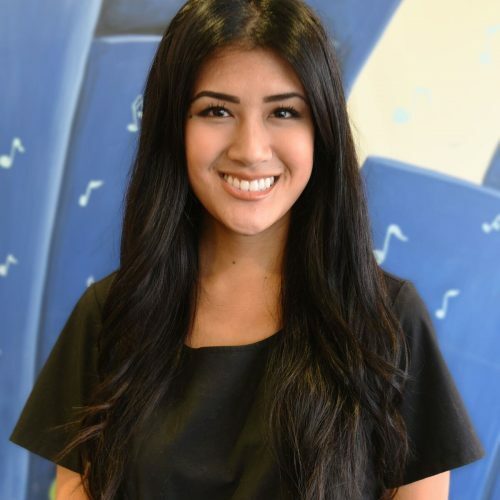 Born in Singapore and raised in Calgary, Havanah moved to Edmonton in 2014 to start her career. 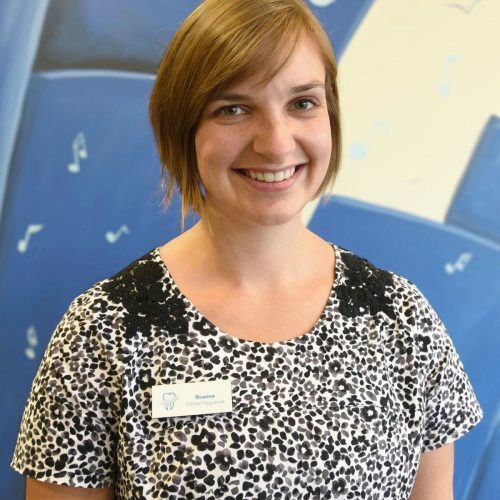 She also holds a Bachelor of Arts in Music and is the owner of her own piano teaching company. She has almost ten years of customer service experience, with education in business, child development, and psychology. In her free time, she enjoys going to the orchestra, attending local festivities, playing board games, and spending time with her family, friends, and Maltipoo. 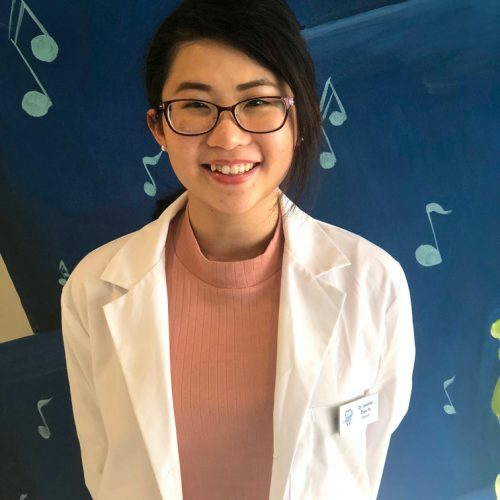 Chentong’s experience began in China where she was trained and certified at Zhejiang University of Traditional Chinese Medicine as an acupuncturist. She worked as an acupuncturist at Hangzhou Traditional Chinese Medical Hospital for over 11 years. Her passion for health care led her to pursue the dental industry when she moved to Canada. She is fluent in Mandarin Chinese. She graduated from KDM Dental College as a Registered Dental Assistant. She has established herself in Edmonton, and enjoys exploring nature through hiking, gardening, and running. 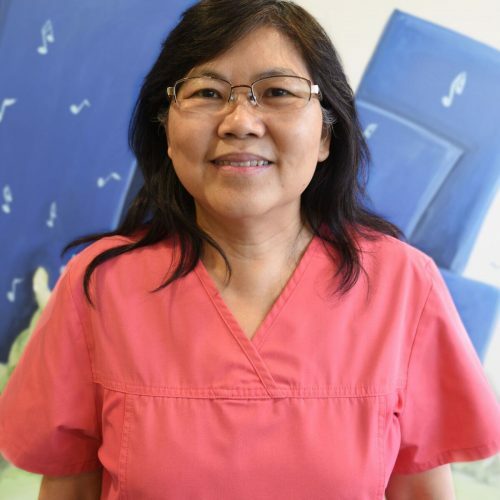 Lai is a Registered Dental Assistant who graduated from NAIT. She migrated to Canada from Malaysia in 2006 and has over 10 years of dental experience. She speaks some Mandarin and Cantonese. Providing excellent and gentle dental care are important to her. Lai keeps a beautiful garden, loves the outdoors and volunteers often in church. Roanne is a Registered Dental Hygienist who has a Bachelor of Science with Specialization in Dental Hygiene from the University of Alberta. She is also certified to administer local anaesthesia. 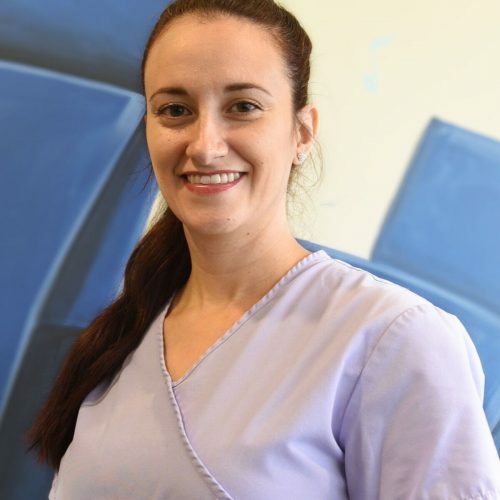 She strives to make your visit more comfortable and is willing to work closely with you to customize your dental hygiene treatment in order to help you maintain your oral health. In her free time, she plays with her rabbit, Duke, and participates in the music team at her church. Roanne is married to Jeremy and the family is just starting to grow. Roanne would love to meet you and your family members to keep everyone smiling. Marguerite was born and raised in the Philippines and moved to Canada in 2003. She completed her Dental Hygiene Diploma in 2011 and her Bachelor of Science in Dental Hygiene in 2012, both at the University of Alberta. Marguerite is passionate about oral health and strives to educate and empower her patients to achieve their optimal health and well-being. Marguerite has always been an advocate for continuing education and is currently pursuing her Master’s degree in Public Health. Marguerite is an avid traveller, enjoys volunteering, and likes to stay active outdoors. She is looking forward to meeting you and your family! Rachel began her career in dentistry as a registered dental assistant. Her passion for the field lead her to pursue her dream of becoming a dental hygienist. 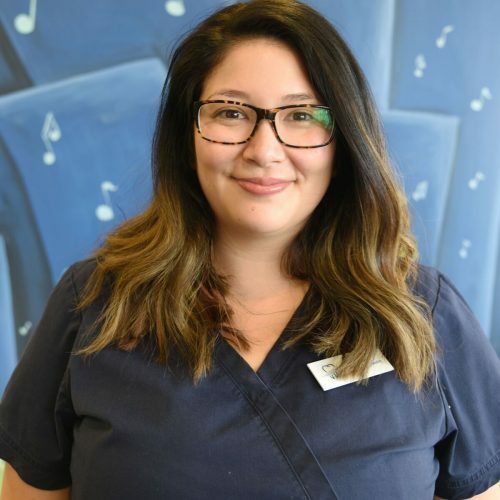 She attended the University of Alberta’s Dental Hygiene diploma program and has completed her Bachelor of Science specialization in Dental Hygiene. 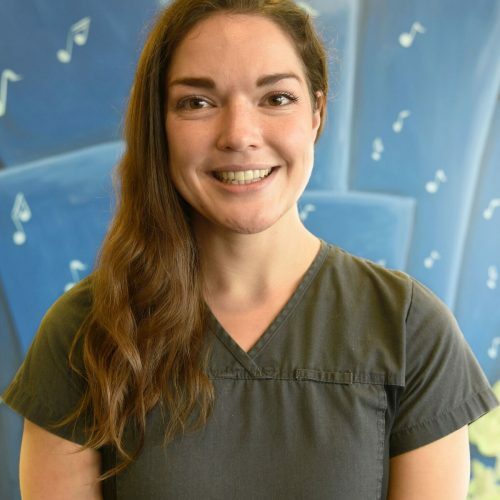 As a U of A graduate, Rachel is licensed to provide local anesthesia. When not at work or school, Rachel likes to spend time with her husband Ben and their two dachshunds, Oscar and Stella. She also enjoys reading, baking, and visiting with friends and family. 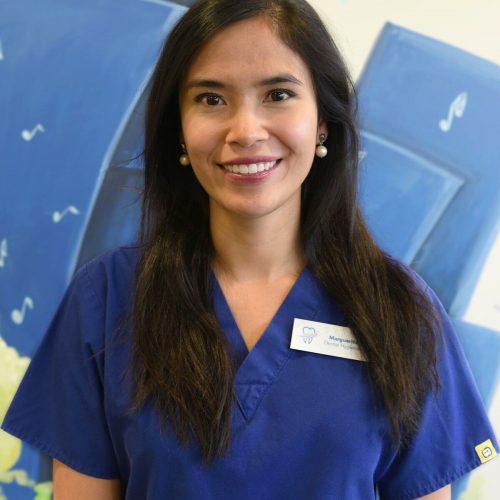 Jennifer is a Registered Dental Hygienist who graduated in 2013 from George Brown College in Toronto, Ontario. She places high importance on educating her patients on how to best care for their oral health at home. Jennifer enjoys spending time at home with her husband and two children, and loves spicy foods, knitting, and bubble tea. At Blue Quill Dental we bill directly to your insurance policy, however you are responsible for the co-payment on the day of the service provided. For your convenience we accept payment by Visa, MasterCard, Debit and Cash. We do not accept Amex at this time.